Many people have hormonal imbalances and don’t even realize it. Even with medical tests for abnormal thyroid function, it doesn’t always pick up on a thyroid that isn’t functioning as it should. The same goes for the adrenals. When they get overtaxed, the hormonal imbalance that follows can be very difficult. Fortunately, there are some excellent natural remedies for hormonal imbalance. 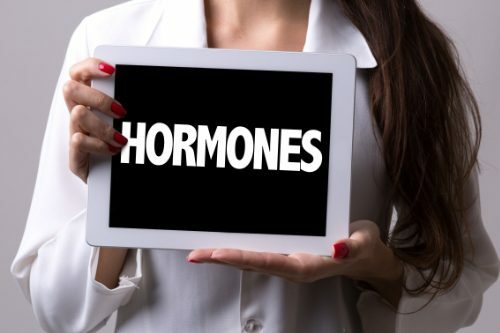 How do you know if your hormones are not balanced? Your chiropractor, naturopath, or specialist can help you determine if you have a hormonal imbalance. Many medical doctors tend to prescribe medications, but in most cases, the problem can be corrected through natural means. These three treatments are very beneficial in treating hormonal imbalances in the body. They can be done separately or combined for added beneficial results. There are several herbs and essential oils that are exceptional when it comes to balancing hormones. Ashwagandha tops the list for treating overactive or sluggish thyroid as well as overtaxed adrenals. You can take it as a tablet or capsule, in powder form, or as a liquid. Mixing ¼ to ½ teaspoons of powder into some milk with honey and taking just before bedtime can help you sleep as well as calm your stress and balance your hormones. Several essential oils like clary sage, lavender, and sandalwood help reduce stress and promote a sense of wellbeing. Hormonal balance is a natural result. To use essential oils, put 3 to 5 drops in a diffuser and breathe it in. Hormonal imbalance is often the result of stress, whether it is emotional stress from difficulties in life or physical stress from poor health habits like not getting enough sleep and not maintaining a healthy diet. Omega 3 and six fatty acids are vital for everything from heart health to vibrant skin to hormonal balance. Additional nutrients you should be getting include vitamin D, B complex, and magnesium. If you aren’t getting enough in the foods that you eat, then consider supplements. Yes, it’s that important. You can also give your body a great boost by taking probiotics and enjoying the marvelous healing properties of bone broth. Bone broth is available in powder or liquid – or you can make it yourself. It packs a serious nutritional punch so incorporating it into your diet is a very smart move. Chiropractic care is a powerful treatment for hormonal imbalance. It goes right to the heart of many of the factors that cause the body to get out of balance and treats the problem at its root. It helps to relieve stress in the body and reduce or eliminate pain, both of which can contribute to hormonal imbalances. It is one of the best natural treatments for hormonal imbalance because it brings the body itself back into balance. 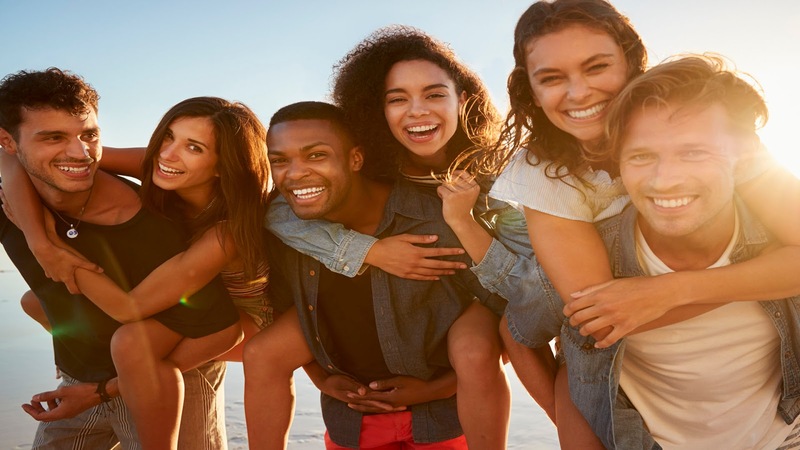 What’s more, the whole-body approach that chiropractic offers means that you get recommendations on healthy eating, exercise, and positive lifestyle changes. All of these things work together to balance your body and balance your hormones for a healthier, happier you.